What happens when a classically trained musician crosses paths with a roots-music maven? The answer is ‘Trinadora.’ Our music is a mélange of standards and original compositions in genres that include jazz, blues, classic country, early rock-n-roll, and just about any other ingredient you can think of. We season our vocals with keyboard, ocarina, concertina, harmonica, and guitar accompaniment. Rooted in song styles labeled Americana, we draw from country, bluegrass, rock, blues and swing to provide universal offerings. STAGES is a three piece band(& one singer) that plays the coolest Adult Contemporary music around. It features Valerie Soetermans on vocals, Jay Soetermans on drums, Andrew Cole on bass, and Ted Stavrou on electric and acoustic guitar. You will hear the best music ranging from Stevie Wonder, KD Lang, Bonnie Raitt, and Ray Charles, to Sade, Aretha Franklin, and Elle King. These band members have been playing around the Rockford are the Chicagoland area for much of their lives. High caliber professionalism melded with an unplugged vibe provides your entertainment experience with unparalleled excellence. 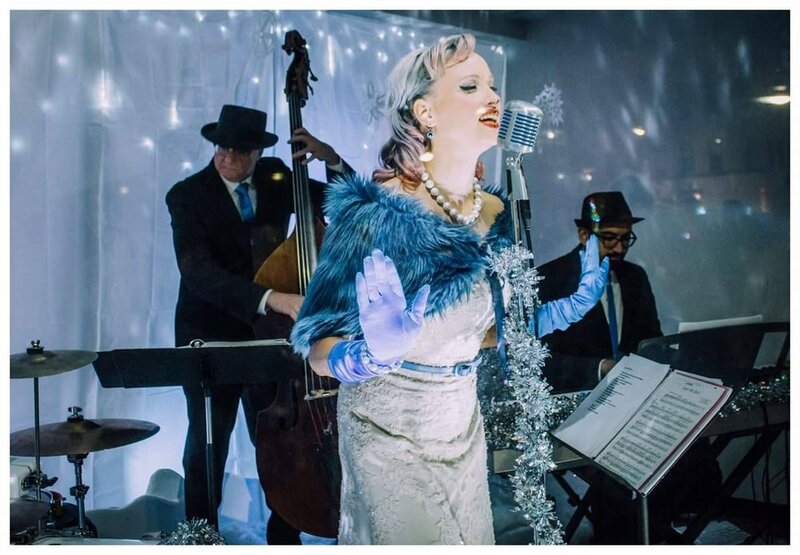 The history of what is now the Firelight Dimmers, a four-piece Rockford, IL lounge band, began when lead vocalist Nickee reached out to her longtime friend David , a jazz trombonist and pianist, with the idea to start a band that pays homage to the lounge music of years past. Nickee and Dave are accompanied by Ken on stand-up bass, Andy on Guitar and Randy on drums. 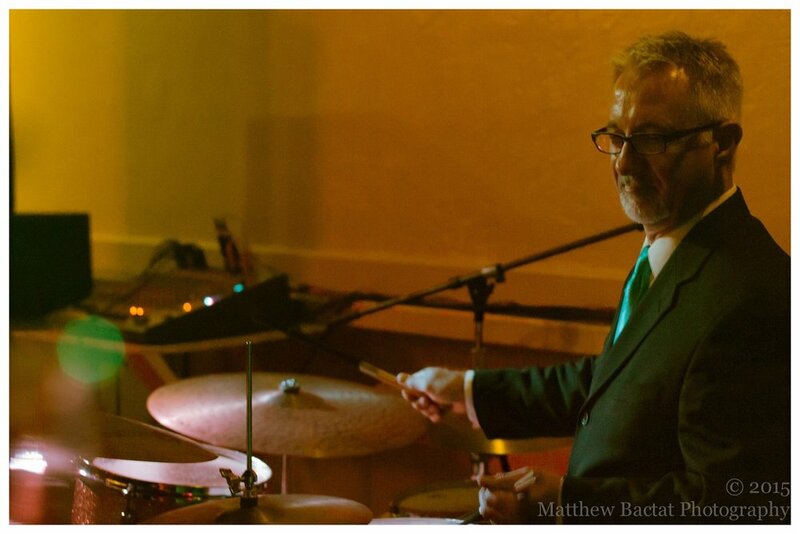 For each musician, the Firelight Dimmers is a source of enjoyment outside of their careers and an opportunity to re-invigorate the local music scene with elements of jazz. 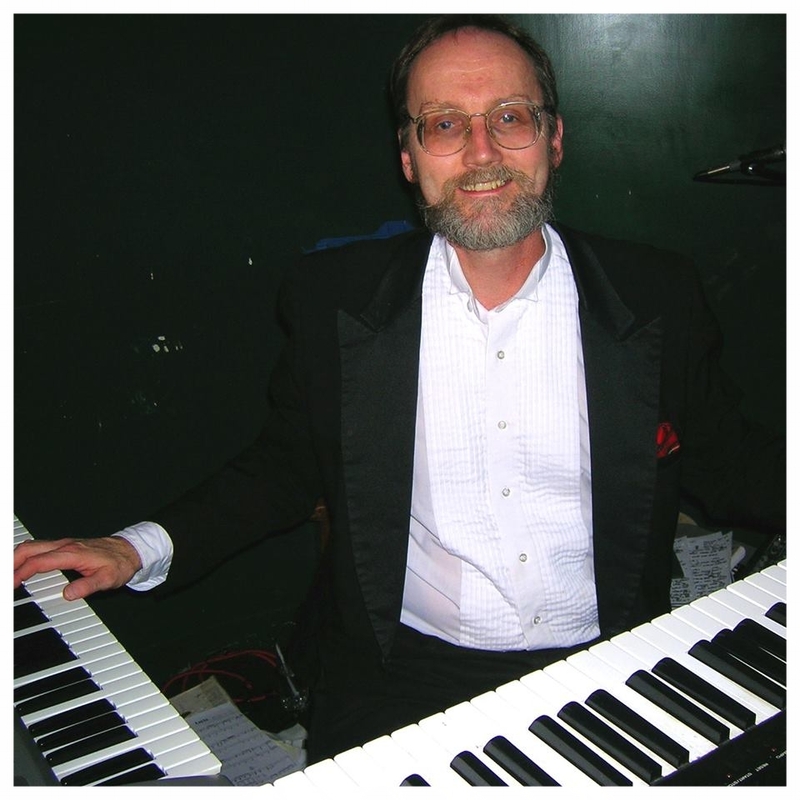 Covering songs from the 1920s to 1950s, the band is known regionally for their renditions of “It Don’t Mean a Thing”, “All That Jazz”, “Mack the Knife”, “Fly Me to the Moon”, “Moondance”, and “Going Out of My Head”. Vince Chiarelli & Band plays a variety of traditional acoustic Italian music. Join us for our incredible Wine Down Wednesday event and enjoy the sounds of local musicians and Sicilian wines. This event is sure to be packed, so be sure to make your reservations!